TheatreSquared was founded between dinner and dessert at Bob Kohler and Laura Goodwin’s home, late summer, 2004. We both sensed, in fact, that the purpose of this dinner had been to ask that very question. Bob called the next day to tell us that he’d found a space, and would we like to come see it? Within a week he’d sketched out a floor plan. We didn’t wind up in that spot— but he'd gotten us off square one. Twelve years and 60 productions later, we’re sure glad we accepted that dinner invitation. Bob Kohler’s vision, wisdom, and buoyant enthusiasm will be sorely missed. But his energy and heart will continue to guide us, even as his legacy takes continuing and visible form in both the company and the permanent home he is so fundamentally responsible for. 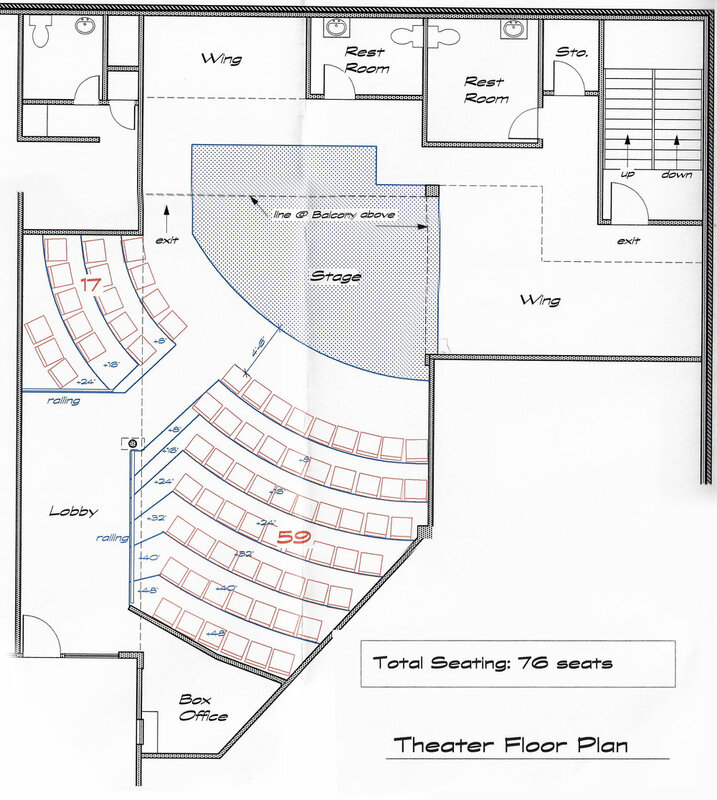 Bob Kohler's first sketch of a floor plan for TheatreSquared, intended for a space on the Fayetteville Square. On an early 2016 trip to England to tour 15 theatres in four days, a small and hardy group of us crawled through catwalks and ventilation towers to get a glimpse of what made every space tick. Of course, Bob Kohler was there—often leading the way. Bob became TheatreSquared board chair within a month of my starting at T2 in 2009, but he'd served on the board since before its first meeting. For years, every time we had an opportunity to grow, even when it felt risky, he just asked, "What are you waiting for?" I know what he means. I've seen it in the way his incredibly warmhearted, wisecracking son Owen showed my kids how to hold a bowling ball. I've seen it in the way Bob used to stand in the back of the theatre, just watching the audience watch the show. 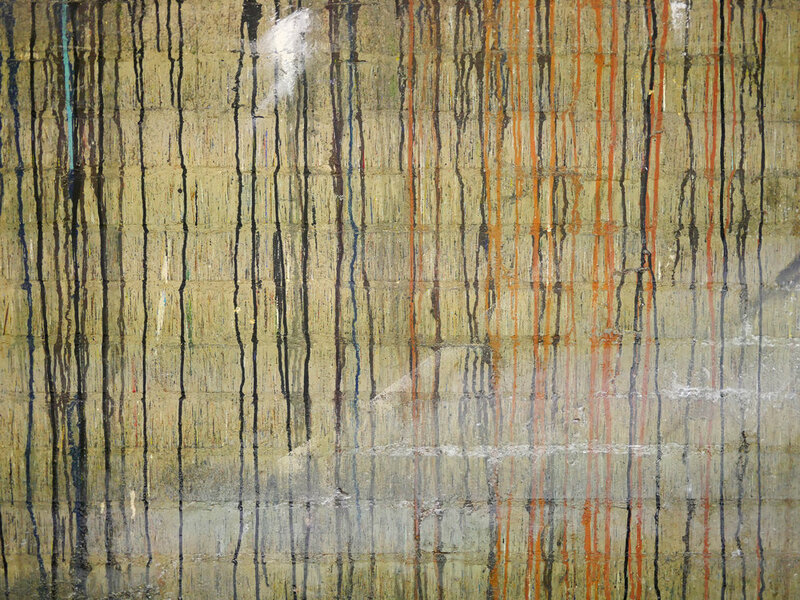 Bob's favorite discovery on our trip to England was a paint wall in the National Theatre's production space. He loved that you could see the traces of every flat that had ever been painted there, the mark of the craftspeople who'd built them. Our lives are all better for the many marks Bob left on our lives and in our community. He'll be our inspiration for years to come.